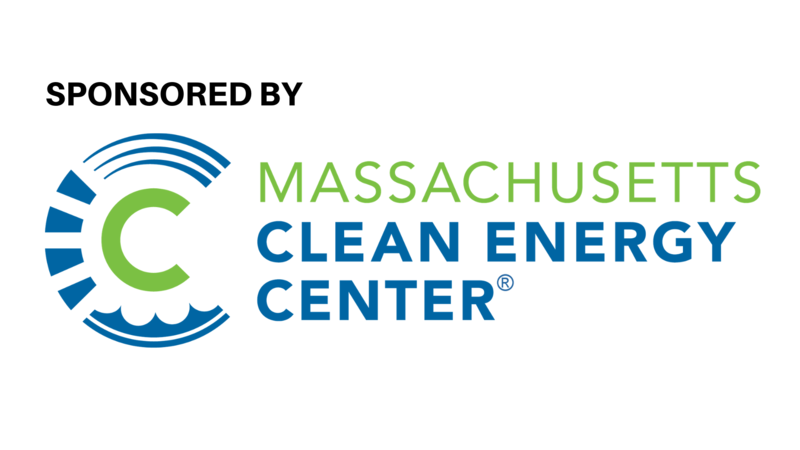 EarthTech Expo is the culmination of the Cape Cod Technology Council’s EarthTech Month, a 30-day celebration of the technologies that can help us to more gently coexist with our environment. Throughout the day, you will be can engage with providers of energy-saving and environmentally-sustainable technologies. Several talks throughout the day will provide specific information about the need for these technologies and options for implementation. This is a free event but we encourage you to register.